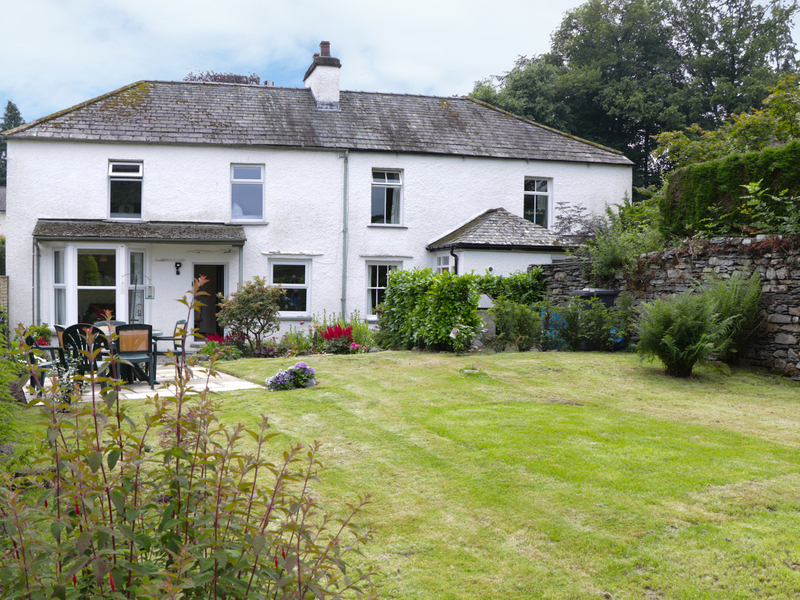 Camellia Cottage is a semi-detached cottage set in Bowness-on-Windermere in Cumbria. The cottage can sleep four people in two bedrooms which are made up of a king-size double with en-suite shower room and a twin as well as a separate bathroom. The rest of the cottage is made up of a kitchen and a sitting room with dining area and woodburner. To the outside is off road parking for one car and a lawned garden with patio to front. 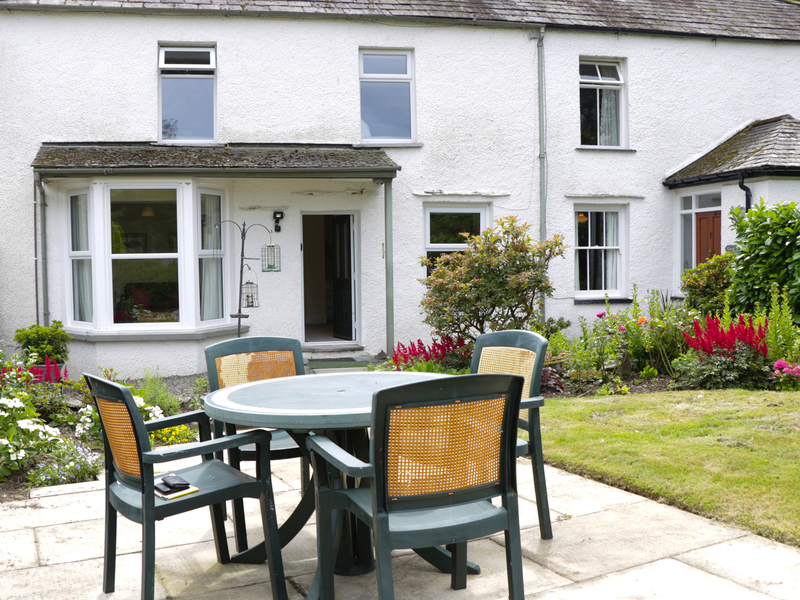 Set in a stunning location, Camellia Cottage is a great place to enjoy at any time of the year. Two bedrooms: 1 x king-sized double with en-suite shower, basin and WC, 1 x twin. Bathroom with bath, shower over, basin and WC. Kitchen. Sitting room with dining area and woodburning stove. Gas central heating with underfloor heating in the kitchen and woodburning stove. Electric oven and hob, microwave, fridge/freezer, washing machine, dishwasher, TV with Freeview, DVD. Fuel, power and starter pack for stove inc in rent. Bed linen and towels inc in rent. Travel cot and highchair. Off road parking for 1 car. Lawned garden with patio to front. Sorry, no pets and no smoking. Shop, pub and Lake Windermere 8 mins walk. Note: the neighbouring cottage has access across the front of Camellia Cottage.